It only took a short period of time for the Coyote Spoon to rise to the top of ocean salmon fisheries off of Oregon, Washington and Western Canada. 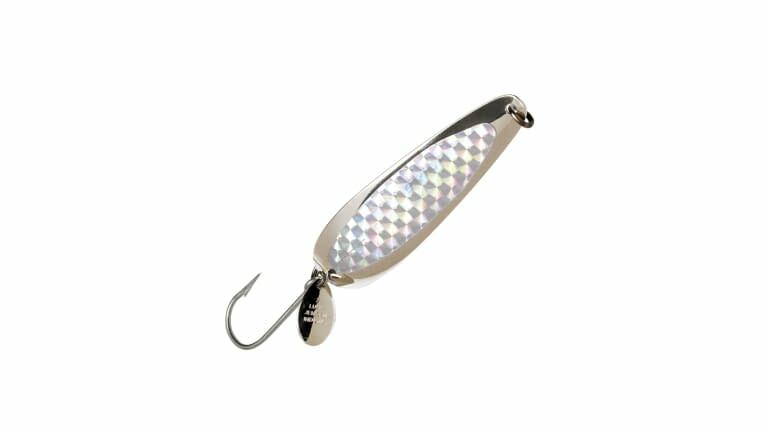 The spoons thin material creates a very active swimming action that salmon can't resist. The Coyote Spoon performs exceptionally well behind dodgers and flashers alike. Length 3 3/4".